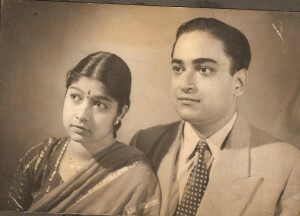 My beautiful mother, Kamakshi Ayyar (Kamu), and my dashing father M.N. 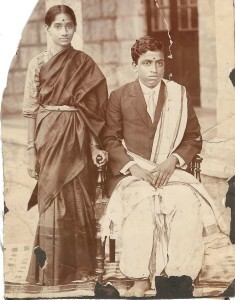 Ayyar (Kandu), taken at the time of their wedding. 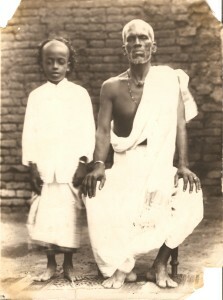 My grandfather, Shri N.M. Ayyar (Mahadevan) and his grandfather, Appanshayal taken in 1907. Note Mahadevan’s hairstyle and the strength in Appanshayal’s face! 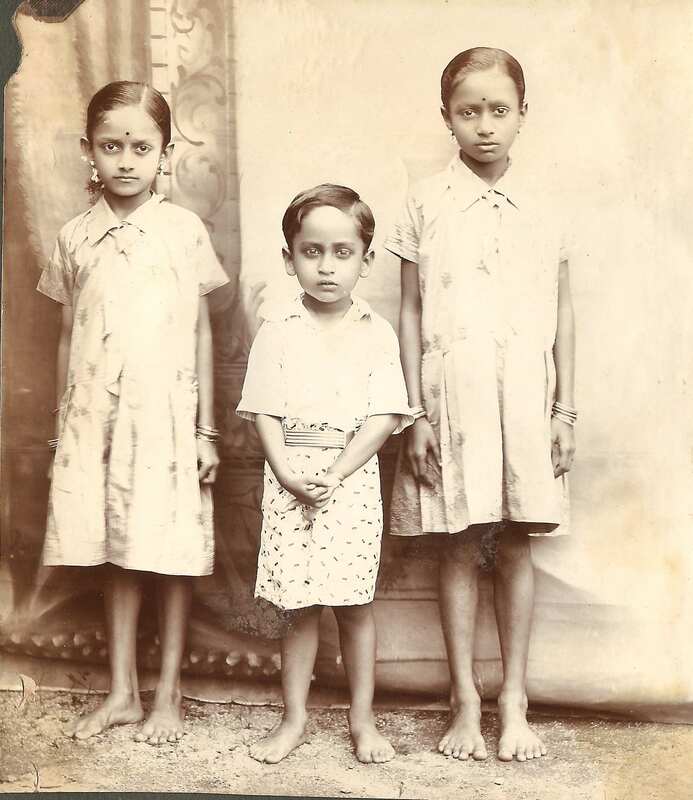 Gowri, Kandu and Ponnu, my aunts and father. You know my aunts as Vani and Rukku. 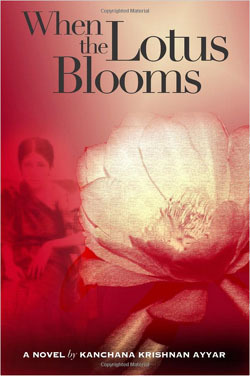 Most of the details of their lives in the book are from my own imagination.